Come aboard Colombo’s Festival and discover the richness of an amazing story. No, you won’t need to turn on your GPS to find the way. 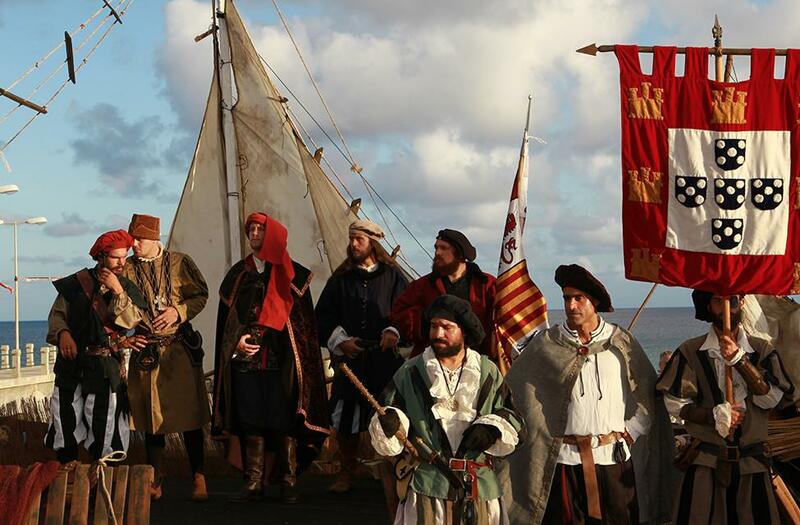 Just take the boat heading for Porto Santo and travel into the past. 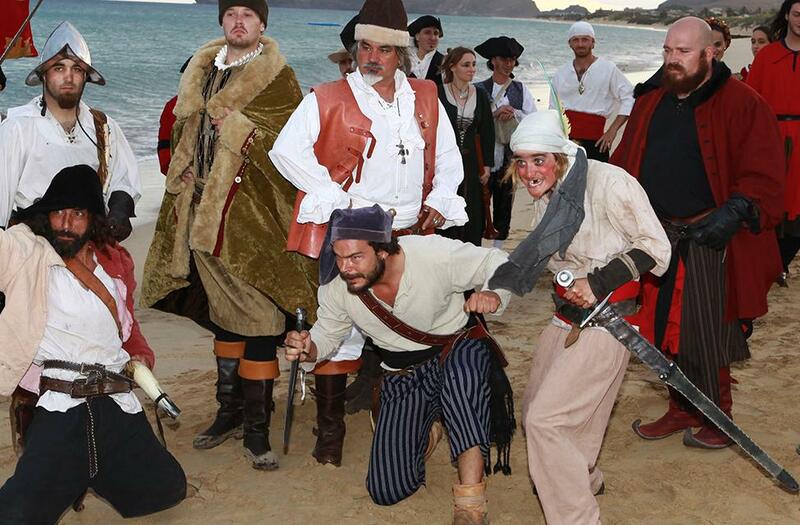 It’s in Ilha Dourada (Golden Island) that this story, which goes back to the Age of Discovery, is told. 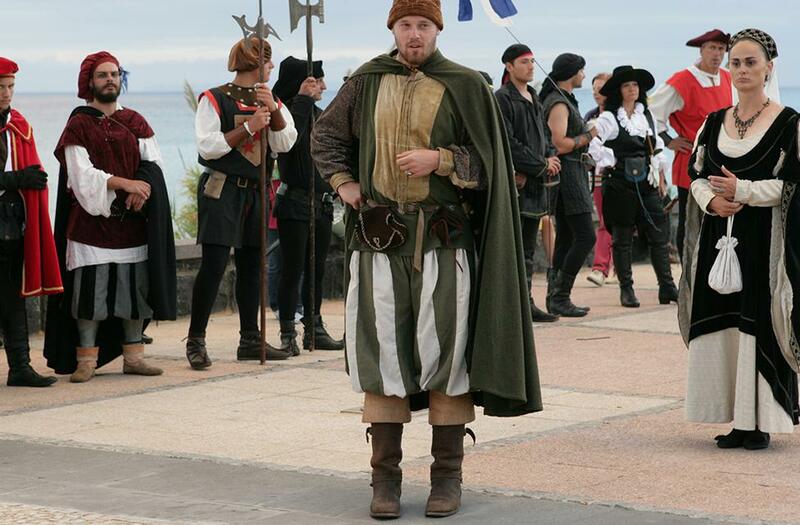 You’ll go back in time and live as in the medieval period, an era that went down in history due to the adventurous arrival of Cristóvão Colombo on the Island at a time when everything was a mystery. A truly remarkable historical representation that is sure to entertain both locals and tourists. 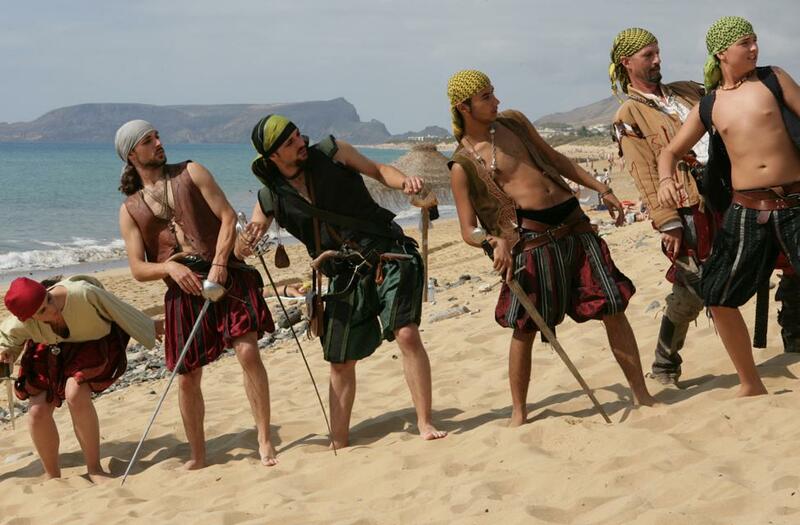 For the ones curious to know more about the history of Porto Santo and those willing to be part of its recreation, there’s a complete programme that includes musical concerts, 16th-century fairs, exotic dances, traditional games, exhibitions, street performances and parades. A joyful bustle that brings together both children and adults to celebrate the traditions and ways of living characteristic of the 16th century.